Sometimes in life, the simplest things turn into the most difficult. We have all been there. Whether it is repairing a broken washing machine, identifying your child’s jacket or checking if your bike is under warranty, sometimes things are just never easy. How can I order a repair, directly on-the-job? How can I find the serial number when the label is dirty or damaged? How can I quickly train my team on the use of a tool? How can I find out this tool’s service status? How can I tell which tool this is? All you need is your smartphone and the Hilti Connect App to quickly and easily tackle challenges like this, and much more, directly on the jobsite. You probably know the feeling. You need to get things done but – unexpectedly – the machine you need is not working. Whether it is the family washing machine or a tool on the jobsite, it’s important to get it back up and running as soon as possible. With the Hilti Connect App there is no need to look for proof of purchase, search the web for a nearby repair centre or hunt around for the phone number of a repair guy to organise a pick up. Simply scan the Near Field Communication (NFC) tag on the tool with your smartphone. You will then see a summary of the tool's key facts on-screen. From here, all it takes is one tap on the display to book a repair. If you prefer, you can call direct through the App and speak with your friendly local Customer Services team. We’ll then pick-up your tool for repair and get it back to you within no time! Scan. Click. Done! How can I identify a tool when the label is dirty or damaged? Whether it’s trying to find your child’s jacket, or rummaging through a bunch of similar tools onsite, it’s not always easy to tell which is which. Throw in the dusty and muddy jobsite conditions, scratched off serial numbers or confusing engraving and the choice gets harder. 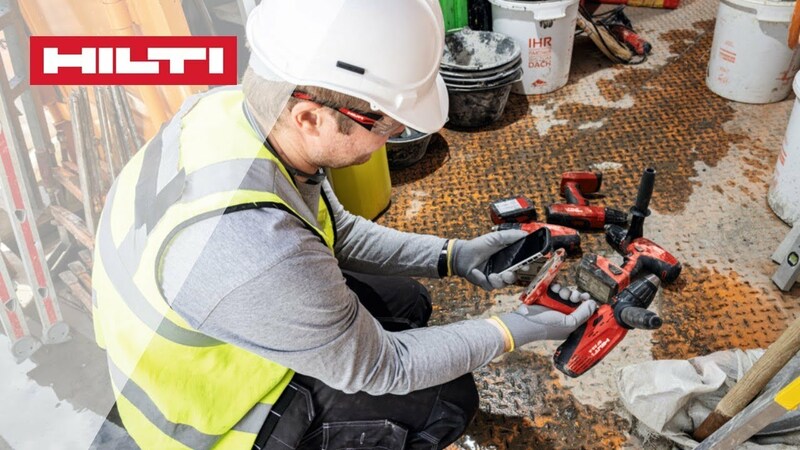 With the Hilti Connect App you can easily identify your tools. Scan the NFC tag and access info such as tool type, serial number, owner’s company name, purchase date and more. Scan. Click. Done! No doubt you know the daunting feeling of doing something for the first time. Even something like building flat-pack furniture can take longer than expected and often produce less than satisfactory results. The faster you get the hang of it, the better. On the jobsite, using an unfamiliar tool can be just the same. To make things worse, maybe the operating instructions are missing or there is no-one around to train you. 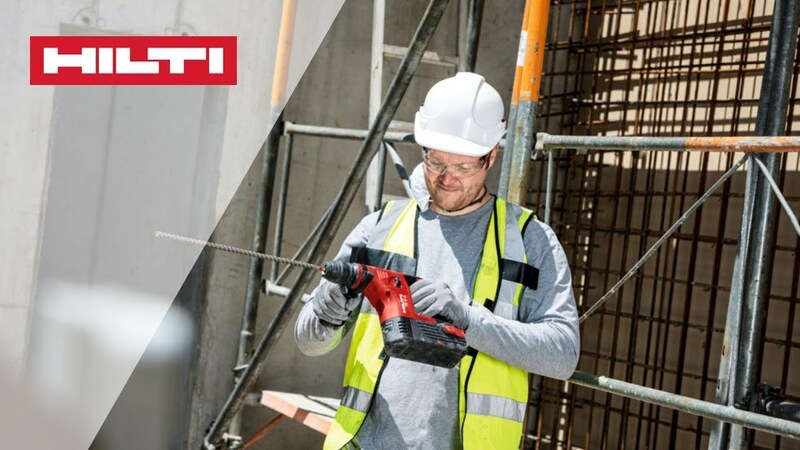 With the Hilti Connect App, just scan the NFC tag on the tool, and you can get instant access to helpful resources such as how-to videos, instruction manuals and more. Scan. Click. Done! That all-too-familiar feeling when you need to get something repaired but you no longer have the paperwork. Whether it is your mountain bike or your power tools, it’s sometimes helpful to know if it’s under warranty or how much a repair will cost. 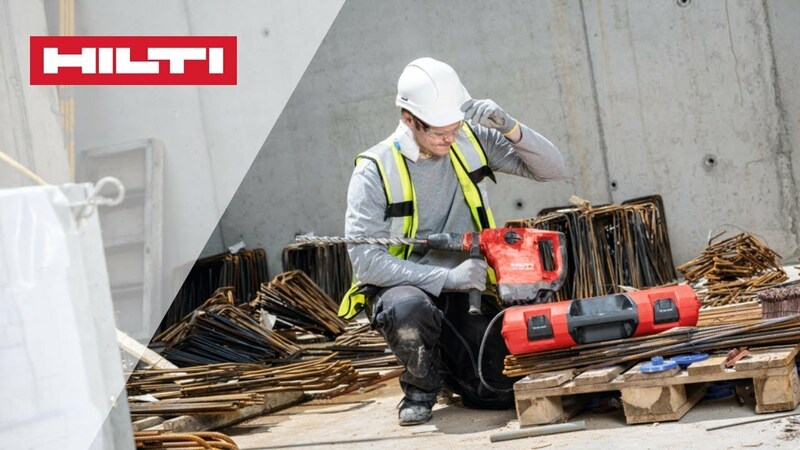 When it comes to your Hilti tools, you don’t need any paperwork. 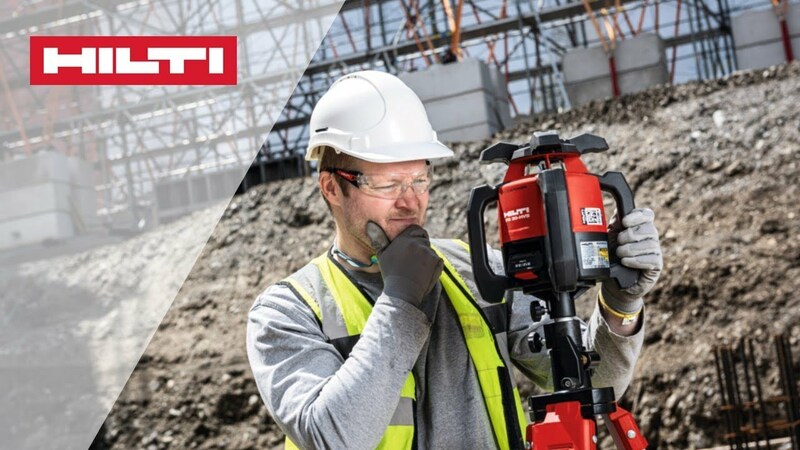 Simply scan the NFC tag to get access, via the Hilti Connect App, to warranty info, repair history, Fleet Management information and more. Scan. Click. Done! When everything looks the same, it can be hard to tell which is yours. Whether it is luggage on an airport carousel, sports bags from the same soccer team, or power tools being returned to cribs or tool hire stores, it would be really convenient to know which is which. After all, you don’t want someone else’s energy drink, underwear or power tool. 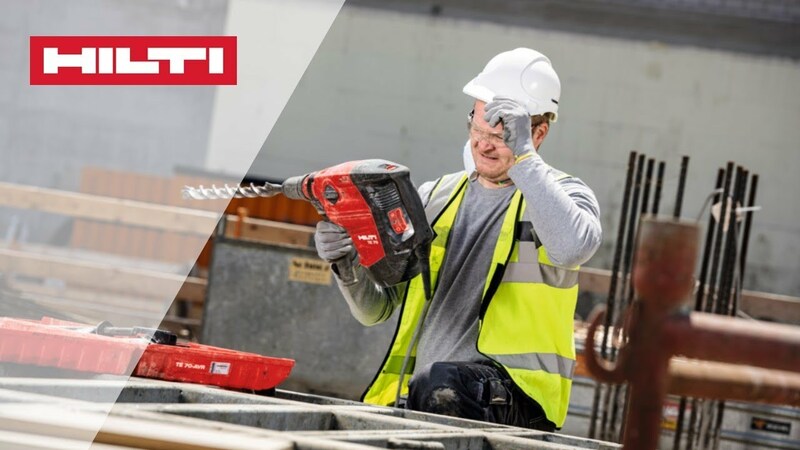 With the Hilti Connect App, you can quickly and easily identify Hilti tools. Scan the NFC tag and access info such as tool type, serial number, owner’s company name, purchase date and more. Scan. Click. Done!